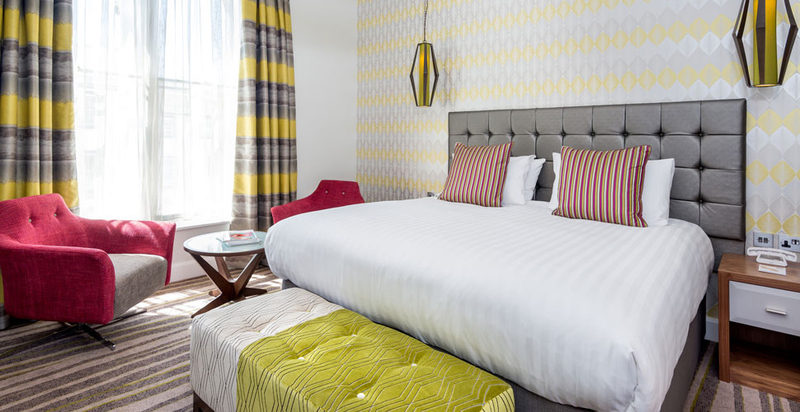 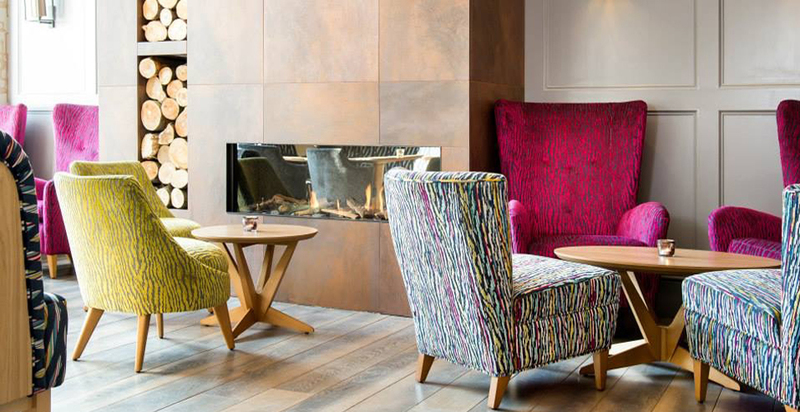 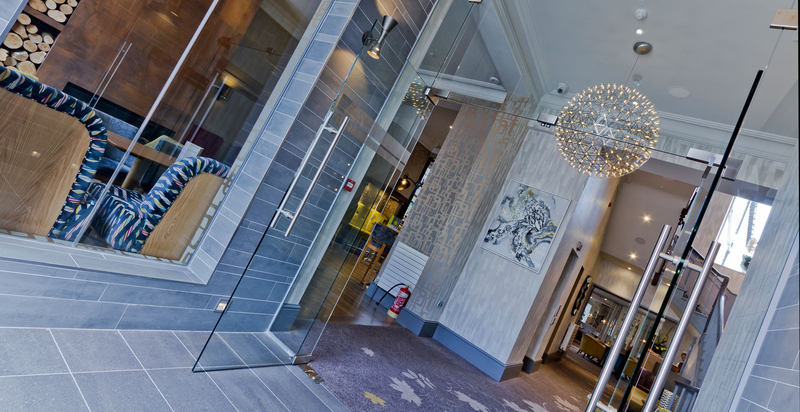 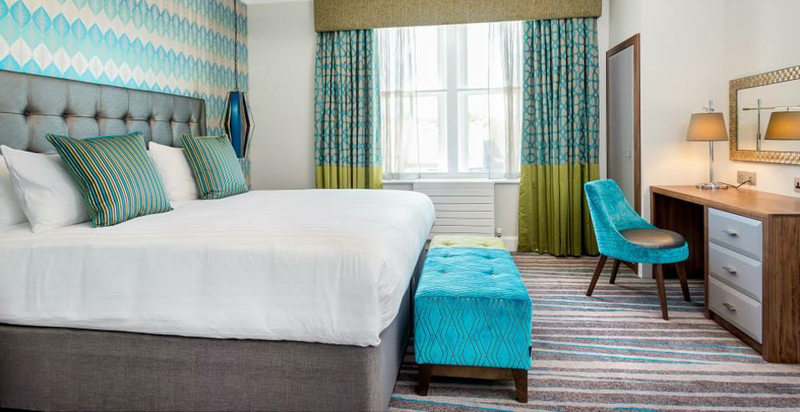 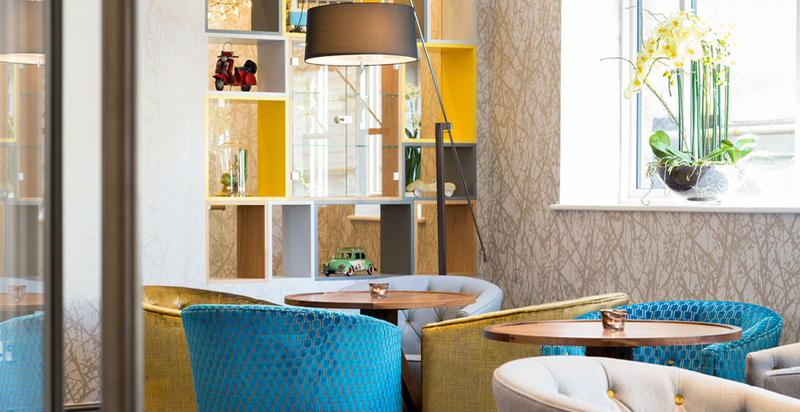 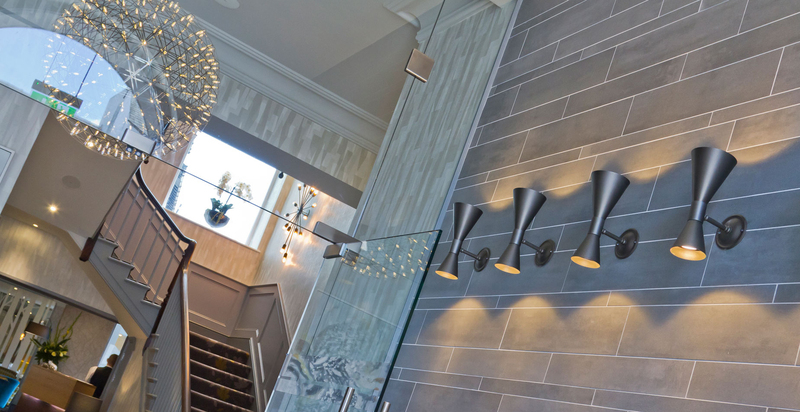 The Inn on the Square is a fully refurbished 34 bed hotel situated in the centre of Keswick, it opened in June 2015 after undergoing an extensive refurbishment. 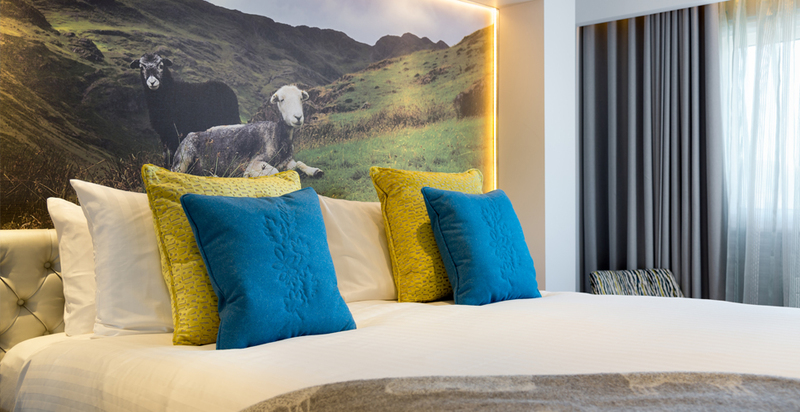 FWP worked with Lake District Hotels to create two distinctly different bedroom types, ‘Herdwick’ where the style is ultra-modern; digital wallcoverings on the bed-head wall, fully panelled walls housing the wardrobe and 42” TV’s, and ‘Town’ where each bedroom oozes luxury, bedroom pendants hang either side of their super king size beds, futons and swivel designer chairs allow guest a chance to relax in their room. 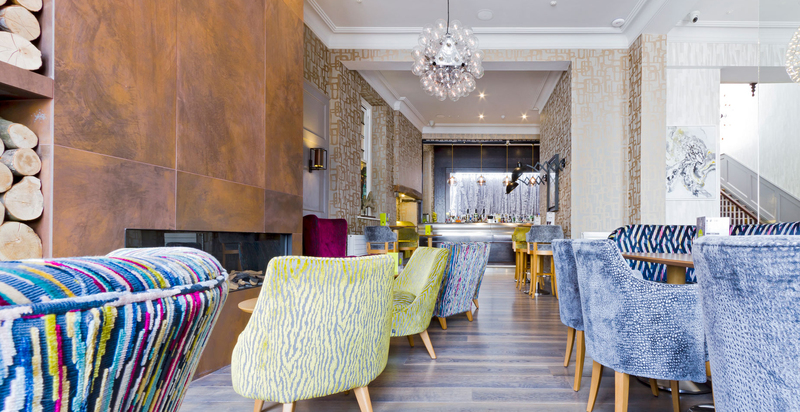 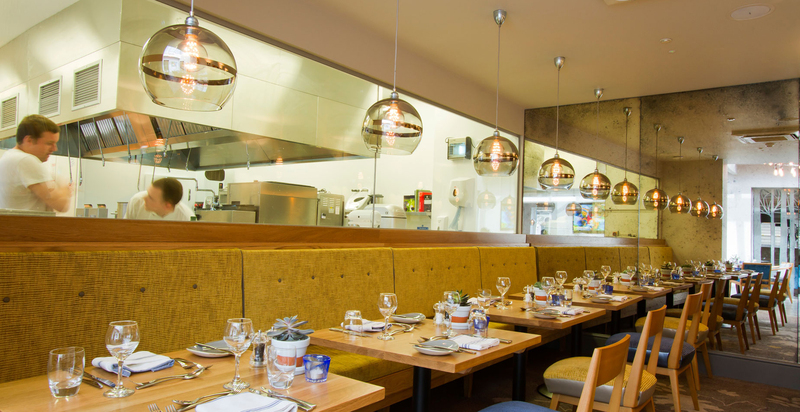 Its chic lounge bar and Steakhouse restaurant is an excellent mix of modern Scandinavian design with comfortable indulgence. 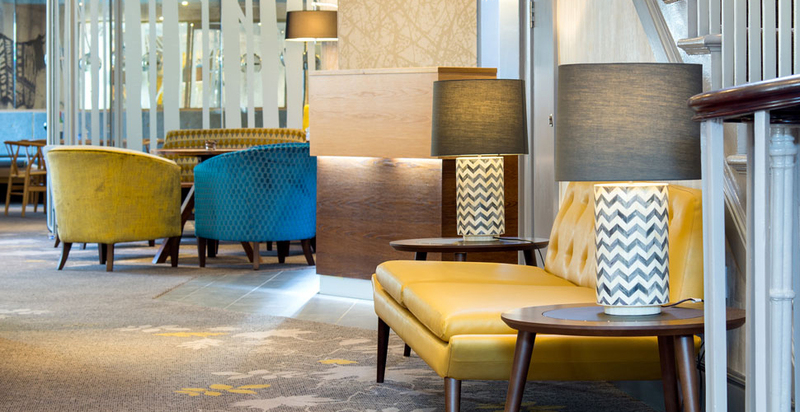 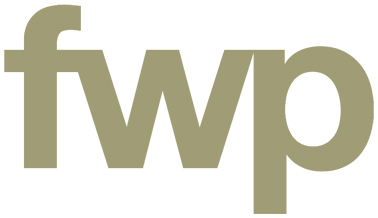 The furniture and finishes have all been chosen with great care ensuring a very high standard of finish throughout.